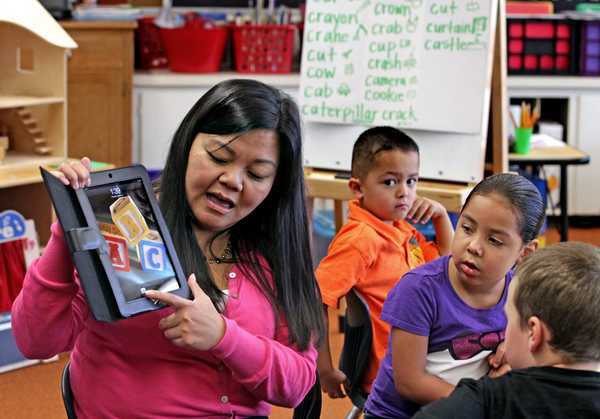 iPads in the classroom: Teachers love them too! Have an iPad or even the new iPad mini yet? School leaders say it’s not just a cool toy, but rather a powerful, versatile tool that is virtually changing the face of education. iPads have become a very common type of classroom technology. They are popping up in classrooms all over the US and students fall in love with them almost instantly. We all know today’s generation absolutely adores technology in the classroom and how it really gets them more engaged. So, instead of covering the many benefits the iPad can provide for students I want to point out how wonderful this great device can be for the educators as well, especially since many may be a little apprehensive about using them. Here are the 8 fabulous benefits of teaching with iPads in the classroom. With iPads and cloud-based computing systems, teachers can work from anywhere on campus with greater portability and connectivity. I think the fact that the iPads are portable is great! Wouldn’t it be fun to take learning outside and use in the fields for math and science classes. Sometimes something as simple as a change of scenery is just the trick to getting your students excited about learning. Really, who wants to shuffle 25 students work back and forth from school to home for grading? Not anybody I know. You can use your iPad to keep up with not only students work, but also any reference materials, notes, etc. 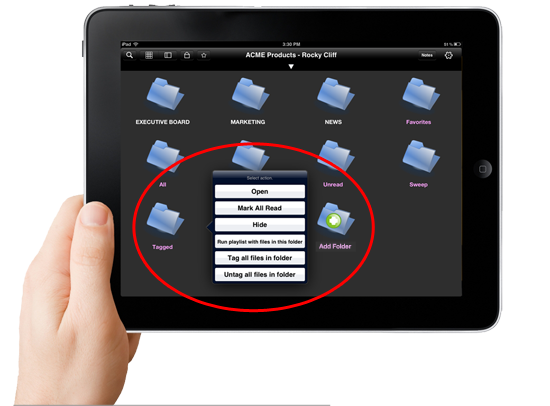 Everything can be kept together all organized in folders that are easily accessed with the swipe of a finger. iPads can really make organization for teachers a lot easier. Lesson planning can be among the largest tasks a teacher must undertake from year to year. You can use your iPad to help make this daunting endeavor a bit easier. You know how they say there’s an app for everything these days. Well, they are right. Okay if your still stuck on the jotting down grades on graph paper method boy have I got a treat for you…we’ve come a long way since then. 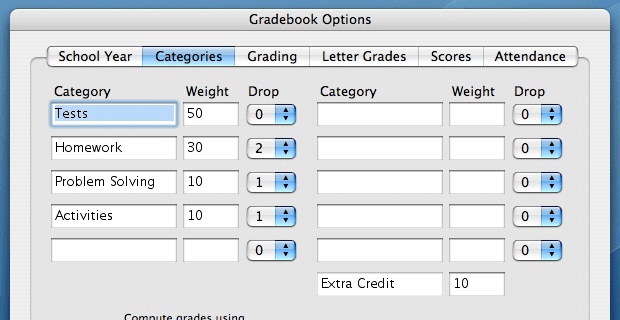 It’s time to embrace the new world of grading, tracking and analysis, and all the great benefits that this can bring. 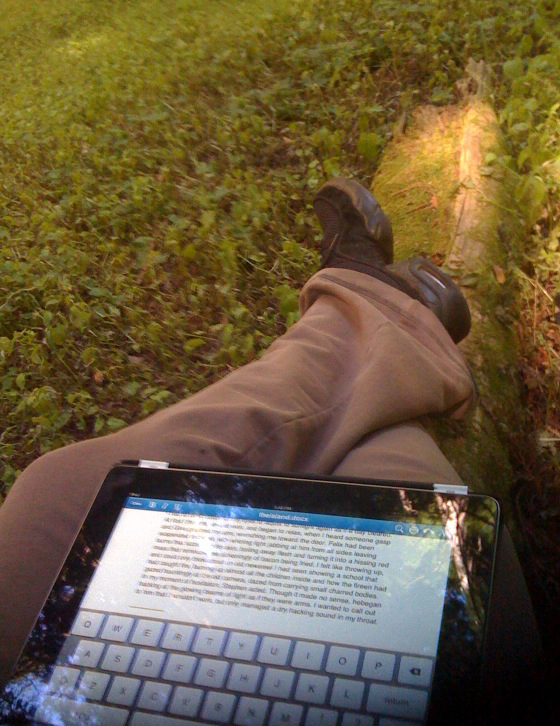 There are great iPad apps out there to help make grading much quicker and easier. You can keep your students and parents more informed as well. Some great apps for this are Gradekeeper and EasyGradePro. Today’s students are totally tech-savvy and if you’re lucky enough to be in a school that allows BYOD (bring your own device) or where every student has an iPad, teachers you can now effectively connect with your students. Use your iPad as a communication between you and your student and even their parents as well. On the iPad you can post last-minute alerts, keep tabs on assignment submissions, and grade assignments. A good example of an app that can help you with this is Edmodo. For those of you that occasionally like to spice things up or if you don’t have a creative bone in your body, the iPad is perfect for you. The iPad has endless possibilities to be used creatively in any subject in the school curriculum. For example there are apps for drawing, editing photos, creating movies, ebooks, animations and photo stories, composing music, writing graphical novels and other useful creative apps. The laptop doesn't have the same efficiency and ease of use that the iPad has and the touch interface just makes it more fun and interactive. I mean who wouldn’t find their more creative side while creating a presentation laying in a hammock out back instead of stuck at a desk. 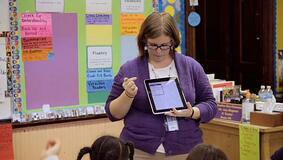 With an iPad, teachers can actually walk around the classroom interacting with students. They can also use their iPad to control their computer which may have something like a presentation going with the remote mouse app. Teachers can quickly flip through documents, share presentations, or look up reference material or current events to share with students as they make their way around the classroom. Overall, it’s just keeping the classroom more interactive, mobile, and group friendly, which in my opinion would be much more enjoyable and effective than just sitting up front teaching from a podium or desk all day. I hope some of these benefits listed get you more excited about teaching with your iPad or new iPad mini in the classroom. Just start experimenting and playing with it and you will soon begin to fall in love with this mobile device as it really does add so many advantages while teaching with it. If your school doesn’t yet have a BYOD program or 1:1 iPad initiative in place yet you can contact us here with any questions or for a free consultation. We have helped schools all over the country transition their school wireless networks to support all these new mobile devices. You can also download one of our free guides for some more good information. Good luck!